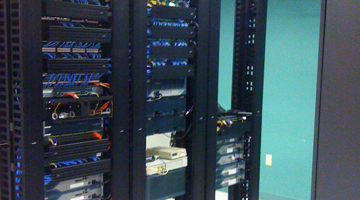 Microe Enterprises, Inc.About Microe Enterprises, Inc.
Microe Enterprises, Inc., founded in 2001 has been supporting companies across the United States as a premier system integrator specializing in Fiber Optic installation and Network Integration for various multi-national companies. 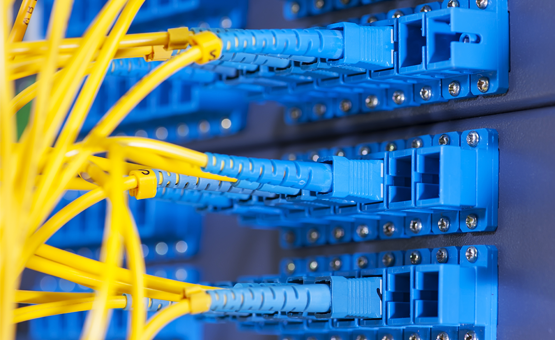 Our “Structured Premise Wire” engineering team has well over 50 years of combined experience in the technology industry. We pride ourselves in exemplary “Customer Satisfaction” in all of the projects that we are awarded. Our team focuses on the Customer as Job #1. We are a communications company that continually strives for a high degree of accuracy and meeting our client’s expectations as being #1 in our industry. Our customer lists includes many Fortune 500 companies. Please contact us for any project references from these organizations. 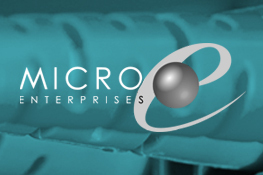 Microe Enterprises, Inc. is a certified installer for Ortronics/Superior Essex, Axis Security Camera Certified Partner and Hirschmann Certified integrators. Manage and evaluate various installation contractors for project implementations and project cost review methodologies. Test copper & fiber installations with state-of-the-art equipment to ensure industry compliance. 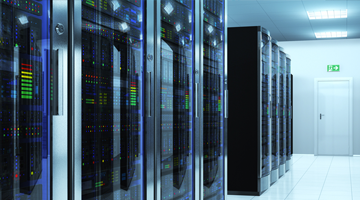 Assure installations are certified with highest degree of efficiency. As a Marine veteran, Bill knows what is takes to lead an organization: Honor, Pride, and Dedication. Bill’s early career as an AT&T technician allowed him to flourish and serve many large organizations. After many years, Bill went to work with Lucent Technologies to garner his expertise in emerging network technologies. Mike is a 2008 Graduate of Mount St. Mary's University in Emmitsburg, Maryland and MicroE’s newest Networking Management Team member. Mike specializes in client services and data integration management. Mike manages the eastern & central regions of the USA specializing in security, surveillance, and data network integration. Marine Corps veteran with electronics back ground. Worked for large mid west electrical company where he started as a low level technician working way through the ranks becoming a foreman, general foreman and progressing into Project management and business development. 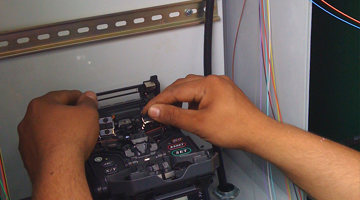 Eric brings 20 years experience servicing communications systems including voice and data, fiber splicing, paging, CCTV, access control, intrusion and fire alarm systems. © 2018 Microe Enterprises, INC. All rights reserved.